Hardsuit Labs is one of our newest featured studios, and they had a big announcement during GDC – they’ve been hard at work on Vampire: The Masquerade – Bloodlines 2! The original Bloodlines game came out way back in 2004 and has seen its profile rise over the years, and fans are excited about the upcoming sequel that features the same lead writer from the original game. Now that the news is officially out, Hardsuit Labs is going to be looking to fill some roles in their Seattle-based studio. The first position that they’re hiring for is a VFX Artist. 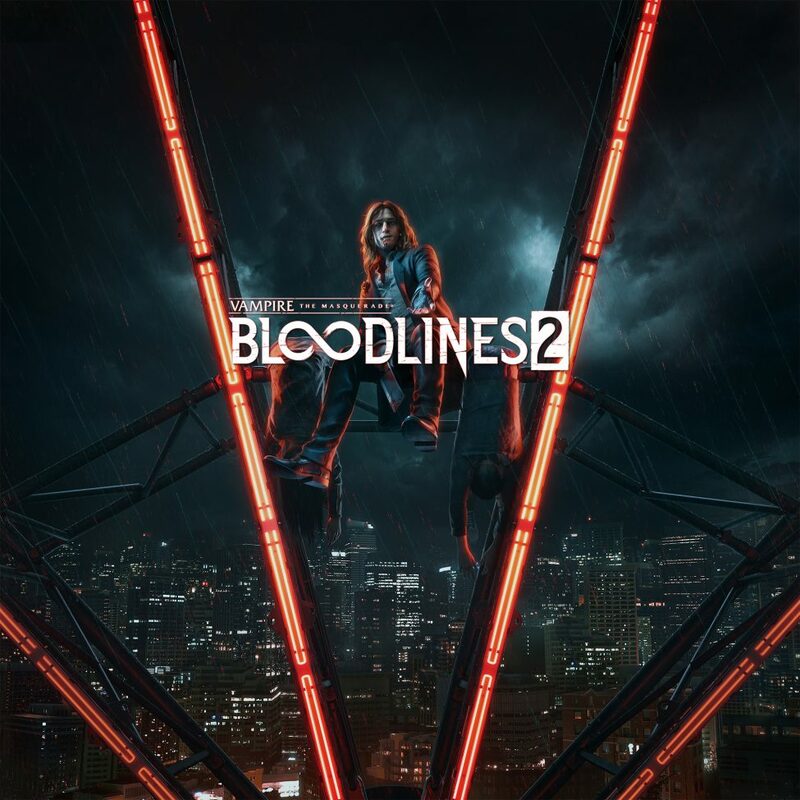 If you’re a VFX Artist and the idea of helping finishing Bloodlines 2 sounds like your kind of challenge, then take a look! Stay tuned for additional Hardsuit Labs job posts in the coming weeks…. Ability to conceptualize and create an eclectic range of visual fx in different art styles. Strong knowledge of art and timing principles. Experienced with UE4 art pipelines. Deep understanding of developing real-time visual fx that balance performance and quality. Self-driven, passionate, creative problem solver, and a great team-first attitude. Experience in texture development for visual fx. Experience creating shaders in a PBR pipeline.